Priced $7,800 below tax value, this parcel may have rights to community water supply. The access to the lot is level but then the lots slopes down hill. 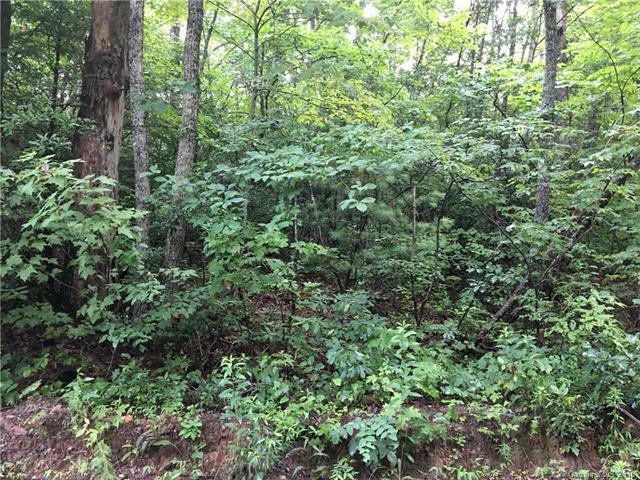 Located in wooded neighborhood just 5 minutes from picturesque Black Mountain and 25 minutes to Asheville. Enjoy local shops, breweries, restaurants, live music venues or head on to the big city of Asheville! There may be community available from community water system. Sold by French Broad Real Estate Co.